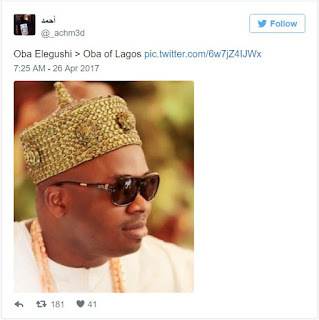 There’s no iota of chill on Twitter Nigeria… After the viral video which showed the Oba of Lagos, Oba Rilwan Akiolu snubbing the Ooni of Ife, Oba Adeyeye Ogunwusi. They’ve both continued to dominate the trending topics of discussion on Social Media. 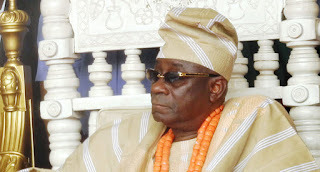 of the Elegushi Royal Family of Ikateland, Lagos state. 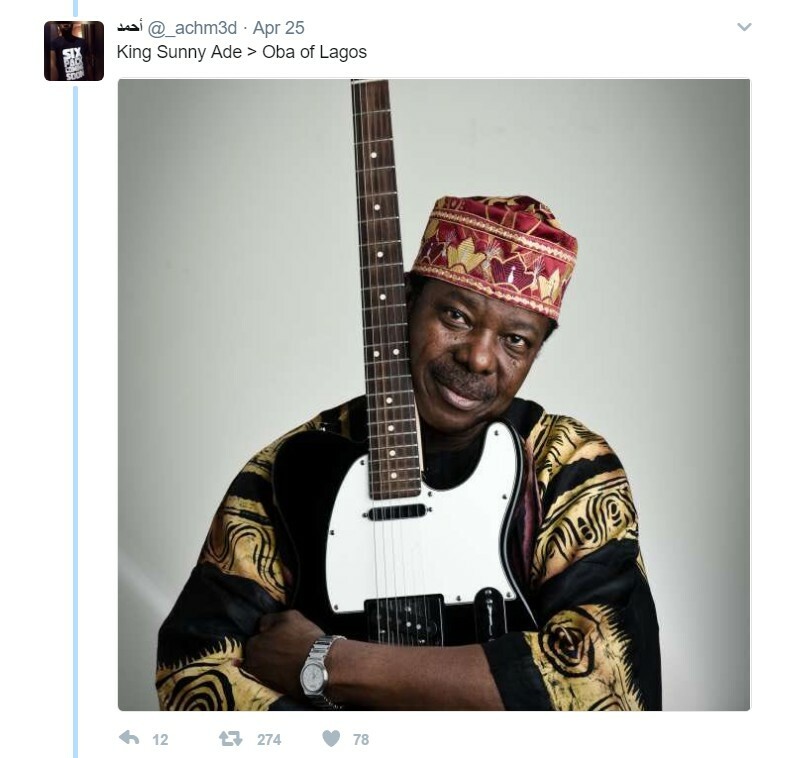 King” Sunny Adé is a Nigerian musician, singer-songwriter, multi-instrumentalist, and a pioneer of modern world music. He is commonly called the King of Juju music. He has been classed as one of the most influential musicians of all time. 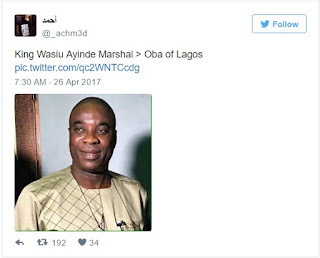 He was recently appointed as the “Change Begins With Me” campaign ambassador by the Nigerian minister of Information Lai Mohammed. 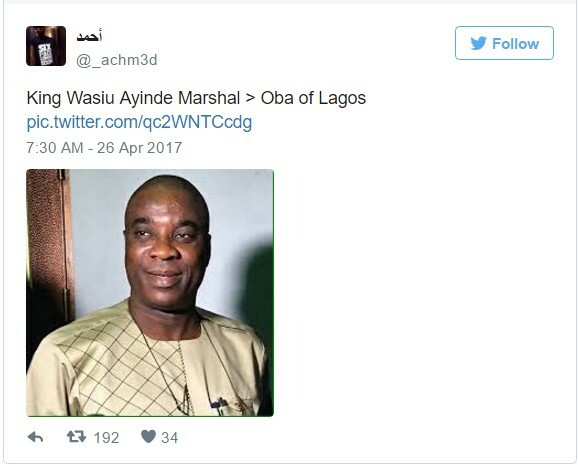 Fondly called K1 De Ultimate, he was born Olasunkanmi Wasiu Ayinde Marshal on March 3, 1957. One of Nigeria’s foremost Fuji musicians. He is known for introducing the genre to the sounds of keyboards, saxophones and guitars. He is even called the King of Fuji. 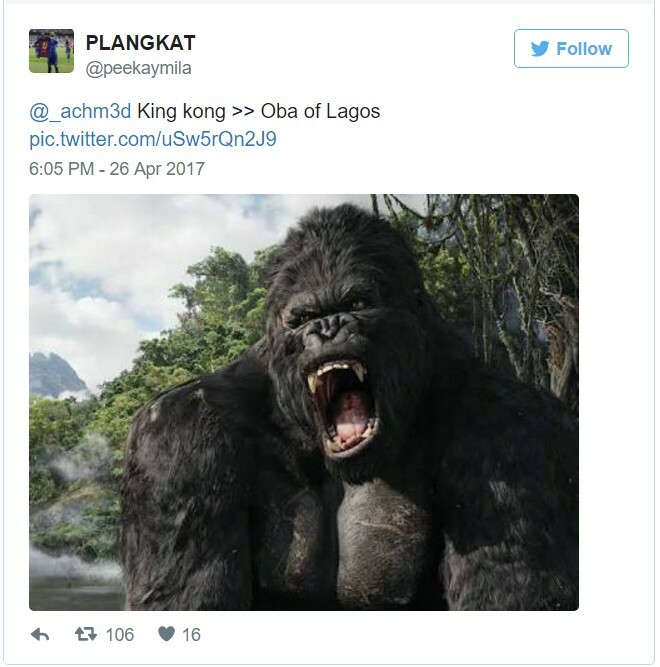 This is especially funny because King Kong is not even human. It is a 2005 epic monster adventure film co-written, produced, and directed by Peter Jackson. 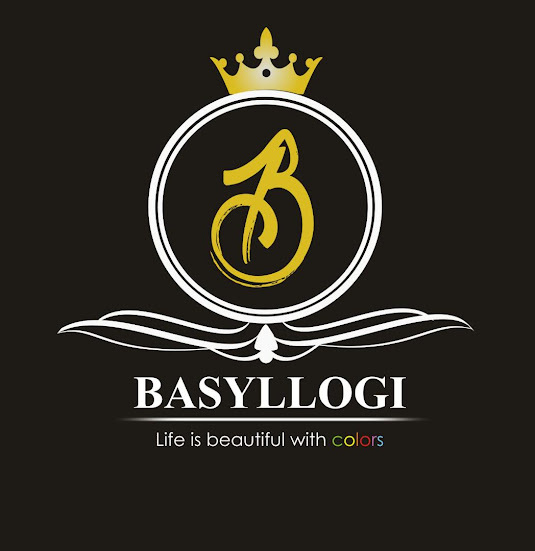 Another version was released in early 2017. 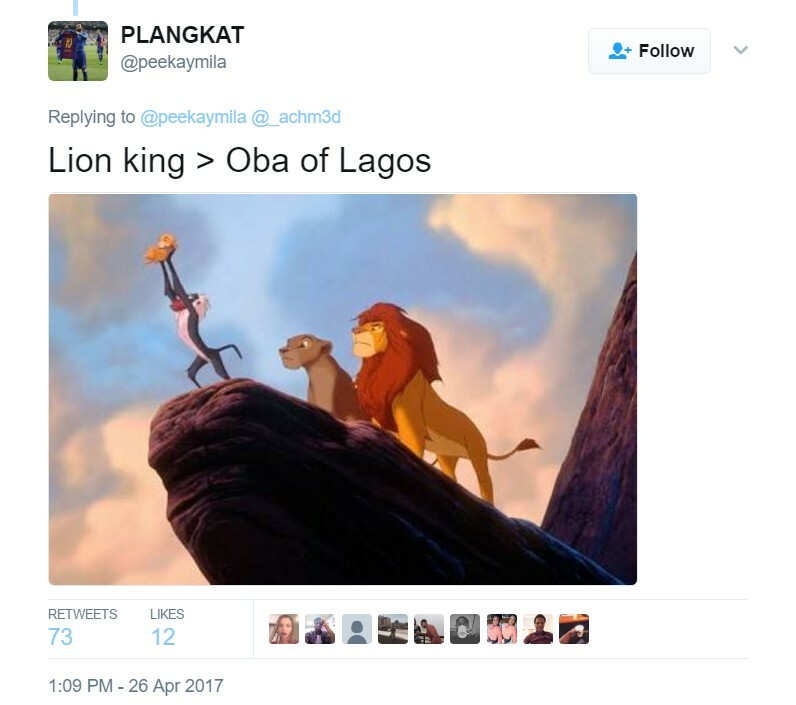 Just like King Kong, Lion King is not even a human king. The Lion King is a 1994 American animated epic musical film, produced by Walt Disney Feature Animation and released by Walt Disney Pictures.